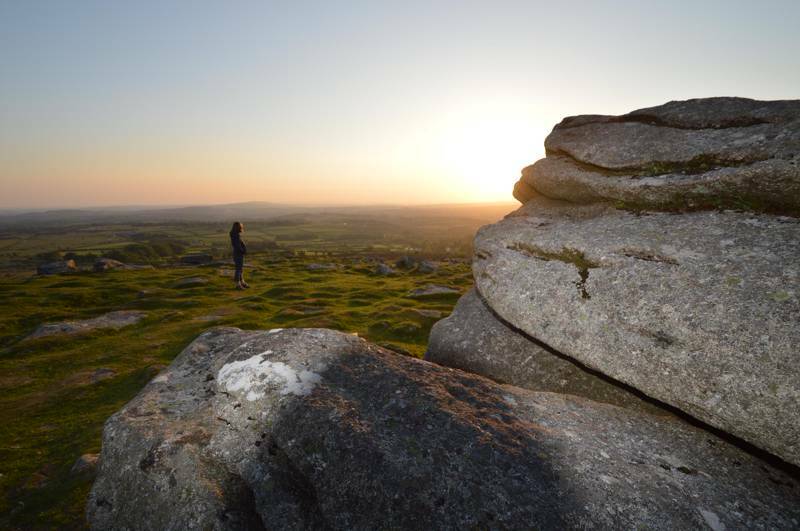 First up is Dartmoor; the only place with an official exception to England’s wild camping ban. 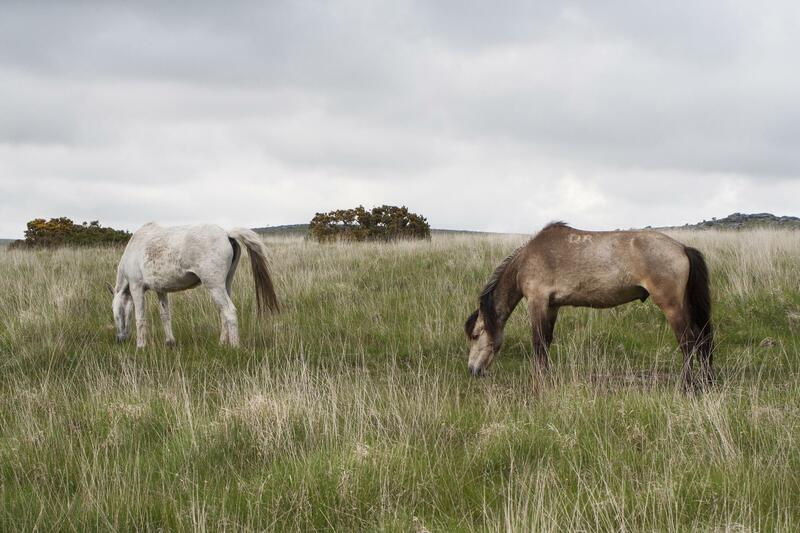 Its untamed moors are steeped in mystery and legend and wild camping somehow suits the atmosphere. The national park authority recognises that people who are backpacking across Dartmoor’s huge expanses of heather moorland might be tempted to spend a night under the stars as part of their expedition and, as such, publishes a map of places where backpack camping is acceptable. They ask for campers to leave no trace of their stay, to stay no longer than two nights in one location and to pitch up away from roads. 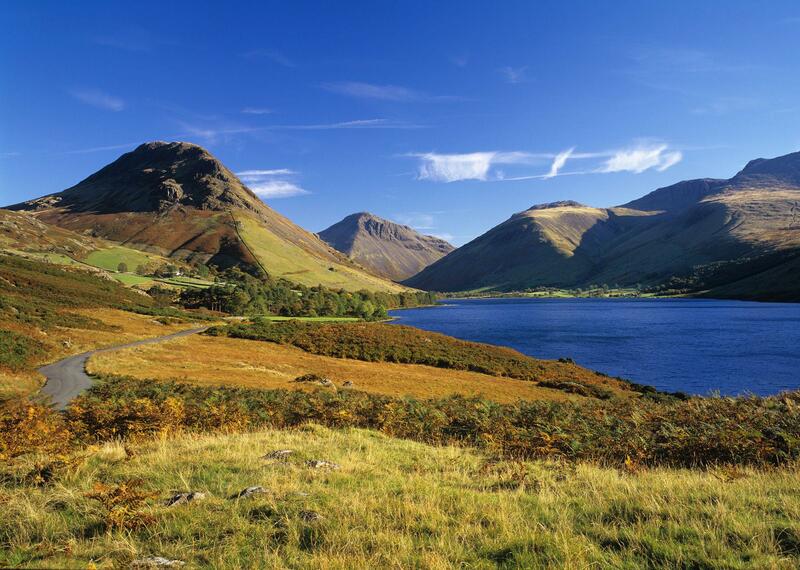 If you want a lakeside camping pitch in the Lake District, you’ll need to stick to one of the national park’s many official campsites but if you’ve got a head for heights and a thirst for adventure; how about wild camping on the high fells? England’s most popular national park has a history of tolerance when it comes to wild camping and the national park authority explains the tradition on its website. As always, you need to be mindful of leaving absolutely no trace of your visit and only to camp above the level of the highest fell wall. The region has inspired artists and writers for centuries and, if you spend a night among the scree-covered crags with views through its valleys and lakes, you’ll soon see why. It’s worth remembering that wild camping in England (Wales and Northern Ireland) is only illegal without the landowner’s permission. If you think you’ve spotted the perfect pitch for your tent – and it’s not on a campsite, why not approach the landowner and ask for permission? If it’s granted, you’ll have a problem-free wild camping pitch and you might even benefit from a few tips on where to get clean water, where to find the best view or where to find a foraged feast. Aside from the England’s national parks, the country’s Areas of Outstanding Natural Beauty are great places to consider for a wild camp as they have been recognised for their special scenery. 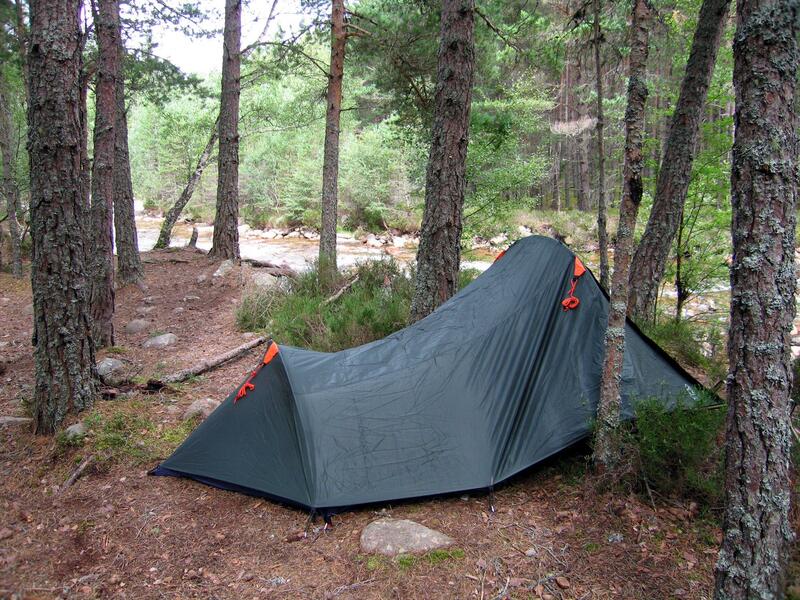 For more practical tips, take a look at our wild camping page and, for more on wild camping in other parts of the UK, see our guides to wild camping in Scotland and Wales.